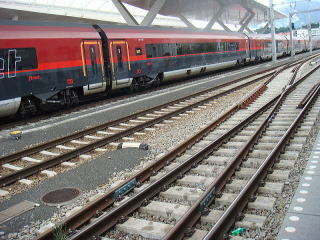 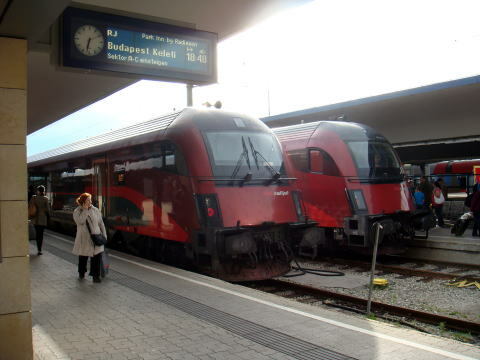 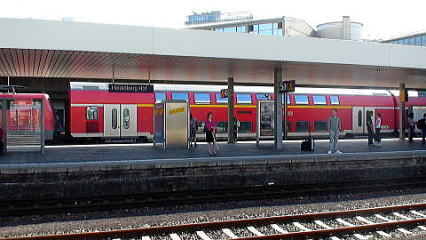 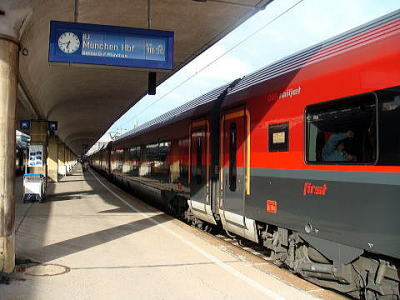 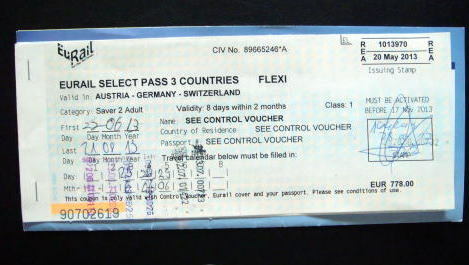 since December 2008, with the second route between Vienna-Salzburg-Bregenz-Zurich after December 2009. 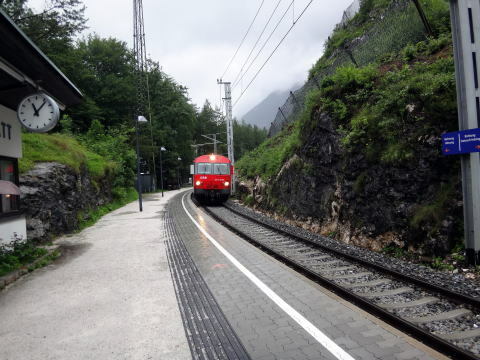 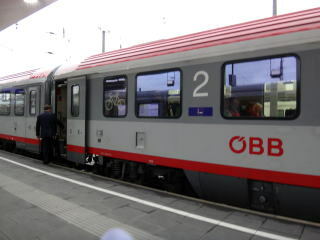 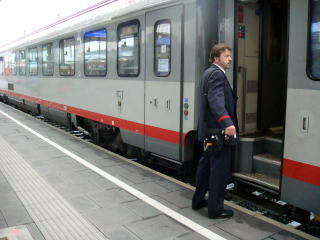 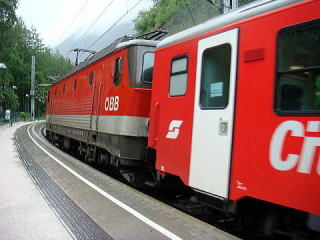 OBB train is approaching to Hallstatt station. 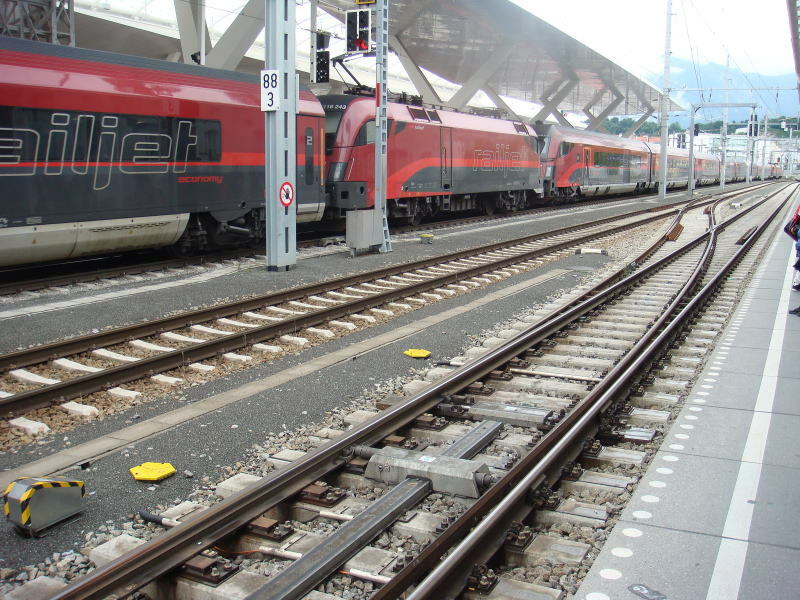 infrastructure owner in Europe. 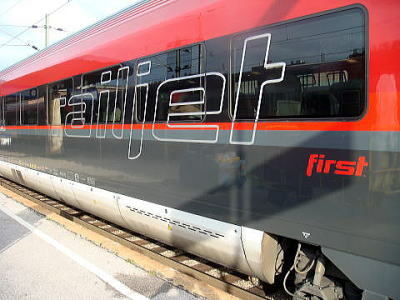 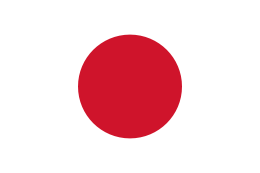 It carries about two billion passengers each year. 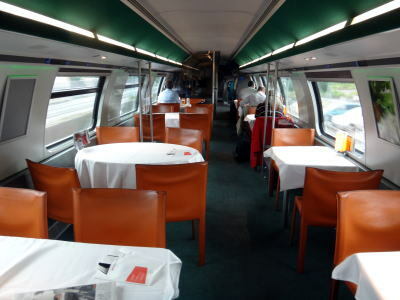 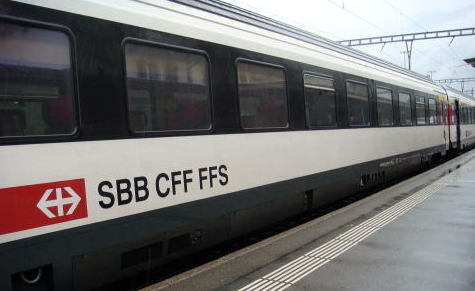 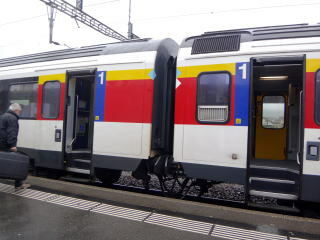 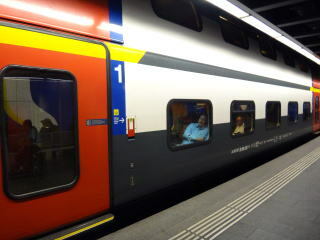 Swiss Federal Railways (German: Schweizerische Bundesbahnen is the national railway company of Switzerland. 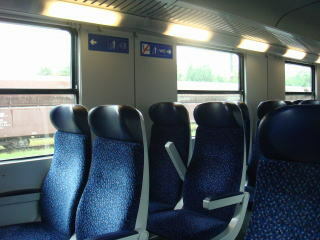 or used separately. 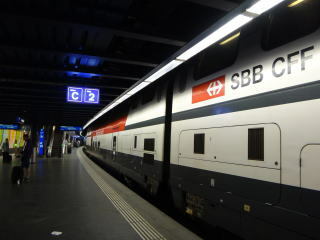 The company is headquartered in Bern. 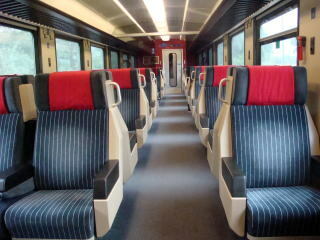 Part 1: German high-speed train from Frankfurt to Munchen, via Stuttgart. 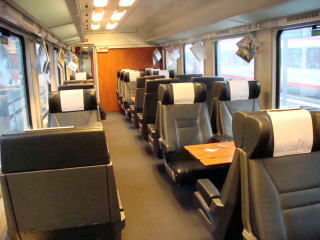 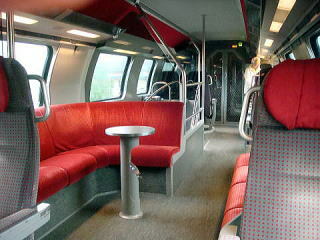 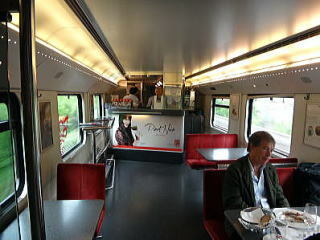 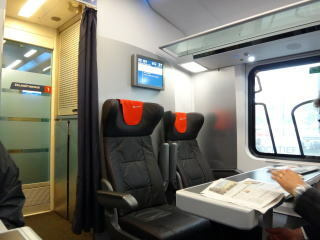 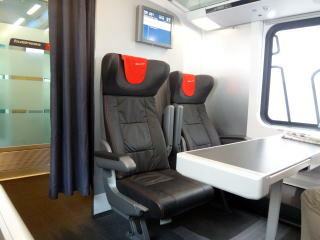 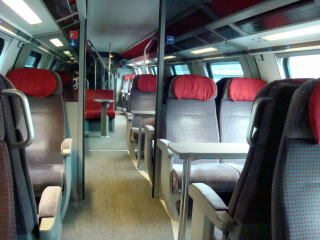 Part 2: German high-speed train from Frankfurt to Munchen, via Stuttgart. 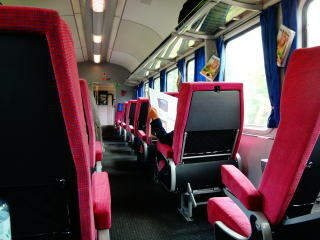 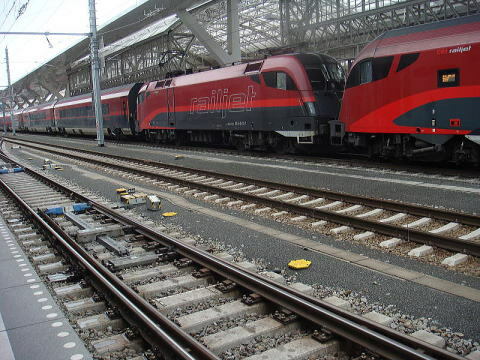 A train information on Russia was added in August 2014.